In addition to water, the most common beverages are tea and coffee. Tea is often seen in restaurants, tea houses, family drinks, and in all kinds of occasions. The daily consumption is huge. Any tea brand wants to have a bigger market and get more profit; but the market competition is fierce. 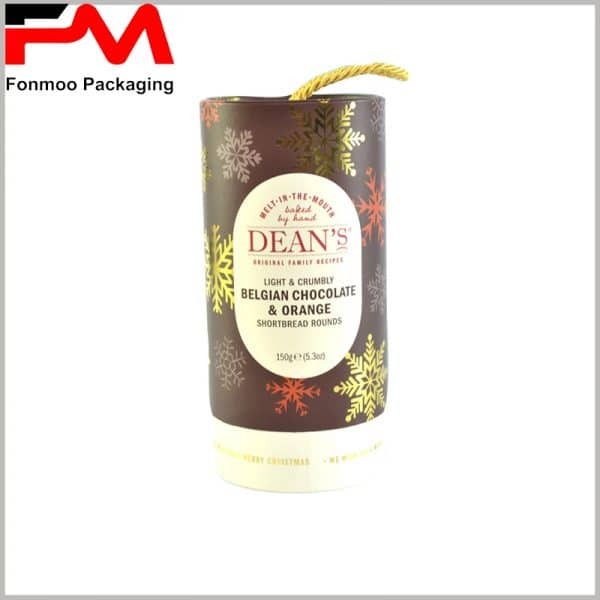 Many brand chambers consider custom tea packaging boxes to increase the brand value of the product. Creative tea boxes can help brands gain recognition from consumers, get more loyal customers in a short period of time, and the brand can spread more. Unlike previous square box tea packaging, more brands have tea packaging in the form of small paper tube packaging. The capacity of the small tea packaging is usually 50g, 120g, 150g, 180g and the like. When consumers first try to buy tea, small packages are more popular and can avoid the waste of tea. Compared with large-capacity tea packaging, multiple packaging teas can be purchased at one time, but in use, small-capacity packaging can be used to avoid contact between all tea leaves and air, and to avoid oxidation and pollution of tea leaves. 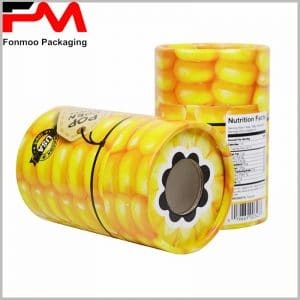 Since the tightness of most cardboard tubes is not particularly good, it is difficult to open the round boxes, so that a pull tab can be designed on the top of the paper tube cover. In order to increase the luxury of packaging, you can use hot stamping on the surface of the packaging to make the tea more upscale, thus increasing the brand value of the product price. 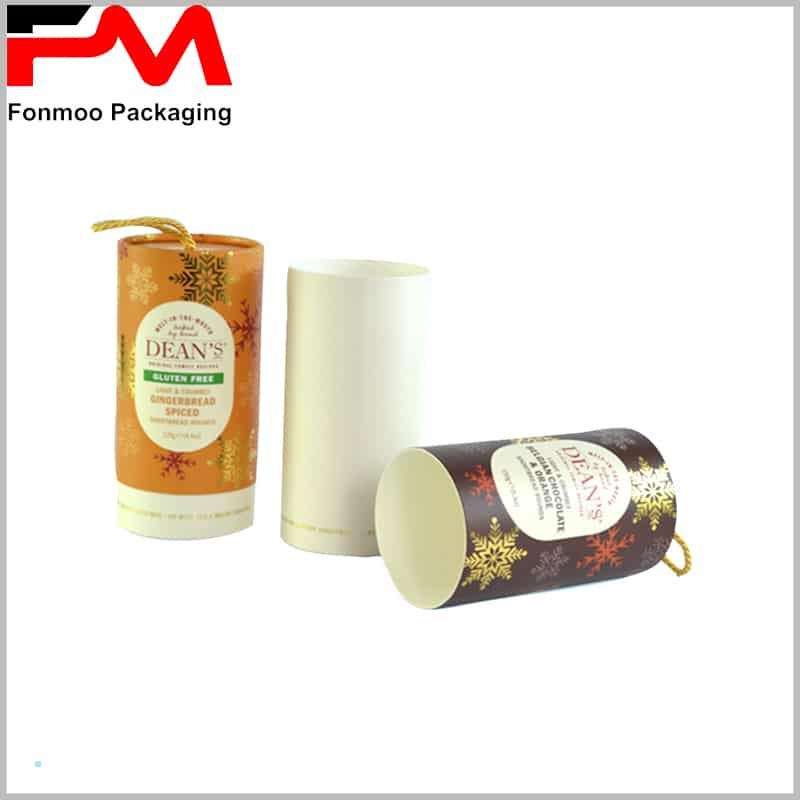 More paper tube tea packaging can be provided for you, please feel free to contact us to get the latest offer.